Tencent has shared a few more details about its popular MOBA Arena of Valor, hitting Nintendo Switch in September 2018. 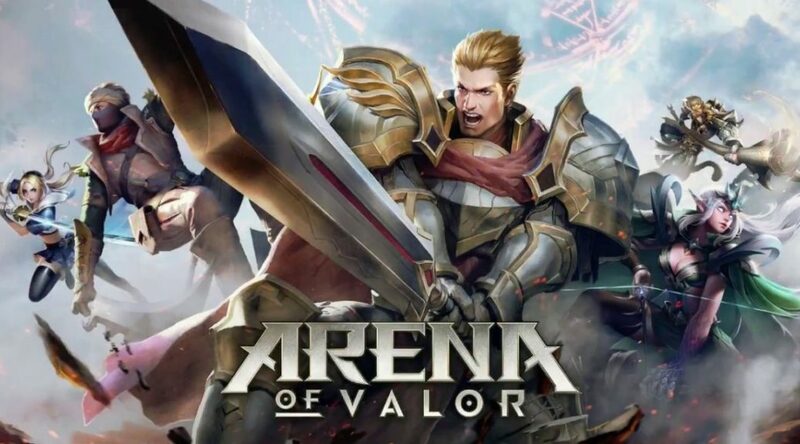 The Chinese company revealed that Arena of Valor will not require players to purchase a Nintendo Switch Online subscription to play the game. This also applies to other games that are free to play on the Switch. Tencent also confirmed ranked battles will be included on the Switch version, as well as an exclusive mode called hook war which involves users swinging their Joy-Con. Lastly, Tencent is planning a “status match” event to reward players who’ve played on mobile to unlock characters and transfer their rewards to the Switch. Are you excited for Arena of Valor? Let us know in the comments!